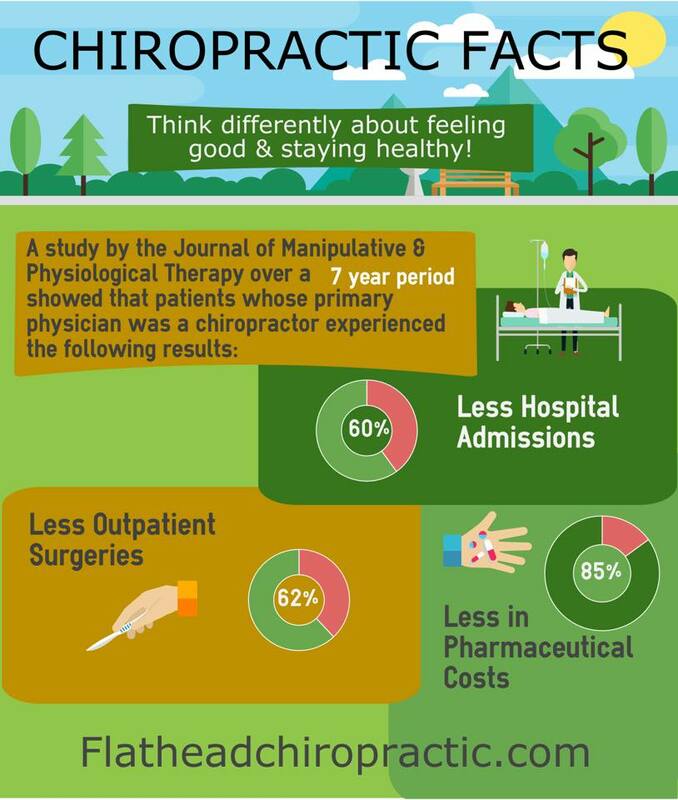 Chiropractic facts are important, at Flathead Chiropractic we want our patients to feel good and & stay Healthy! Call (406) 314-6314 and print out our new patient exam. Make an appointment today.